What are you up to this week my friends? I've been busy - what else - making textures. Yes, it is a serious addiction! :) The other day I acquired a plugin for PSE from RadLab, but I am now thinking I should have invested in texture ReHab!!! 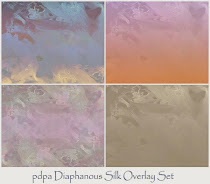 Did you pick up the free gift set of seasonal textures in my last post? They are there, patiently waiting for you to download them. 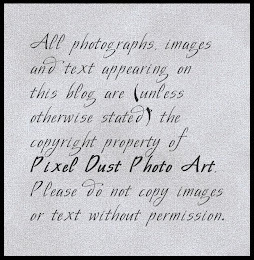 Did you get the note in that post about the 'challenge' for this weeks Photo Art Friday? 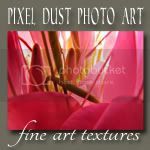 The suggestion for this week is to showcase an image where you use your favorite, 'go-to' technique for turning a photo into a piece of photo-art, and that you share your process and the technique/tool/manipulation. That doesn't seem like to big of a intrusion into your busy schedule ... does it? Hope not. 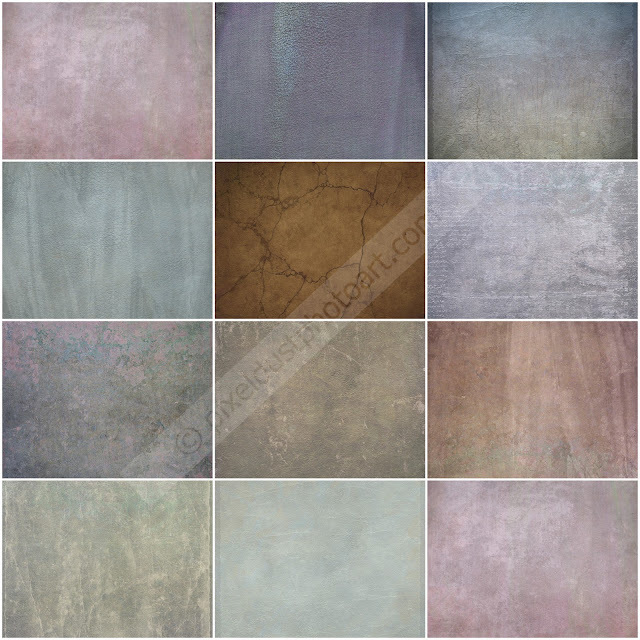 Below is a collage of the new textures that are now (as of last night) available in my Texture Singles Shoppe. They do not come in a set, but as individual textures so you can choose only the ones that suit your particular needs. They are all high resolution, have all been tested, and would all be stellar additions to your texture library. 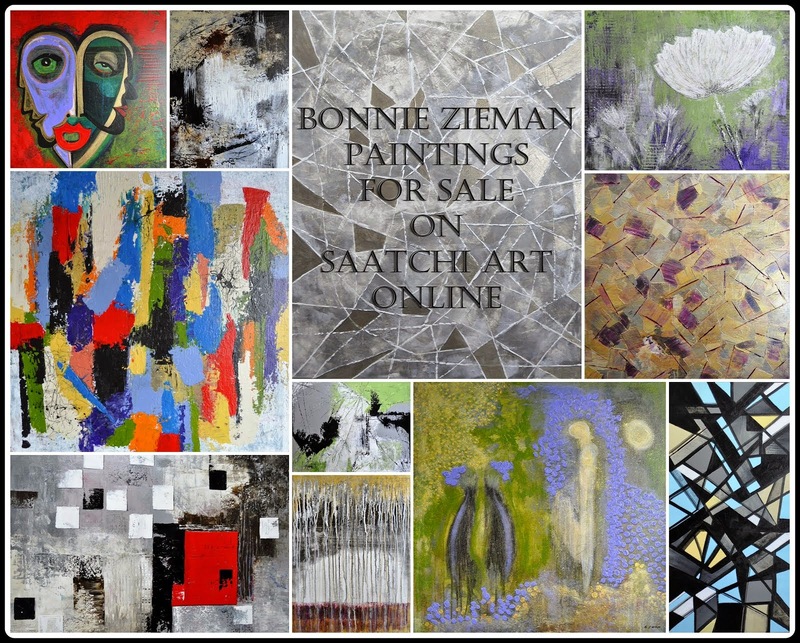 Do go and browse to see if there is a texture or two that calls to you. New single textures making their debut in the Texture Singles Shoppe. Hoping to see you on Friday, if not before! Until then, be well. texture-rehab. made me smile Bonnie. I can well imagine how locked-in you might get. I had an excursion day yesterday; got some serious blogging posts to organize as a result. A little mention in a post from last night. Looking forward to next challenge we're up for; won't be long. Textures can be so addictive. I tend to get lost in the process to my husband chagrin and a few near burned dinners. I love a good addiction, and it seems you do as well, dahling! I tried a few actions for PSE, but I tend to go back to the textures. I think I need to add some more to my collection, but I'm afraid I may never catch up to you!